Volunteers are essential to the success of WCE. Please consider volunteering in the classroom and on the PTA. We welcome any help you can offer, and we are always looking for volunteers. Signup by contacting the person associated with each committee. This committee works in various ways to raise funds to provide opportunities to WCE students that would not be possible within the constraints of our current state and district funding. WCE GIVE BACK PROMOTIONS – set up promotions with businesses to give back portion of proceeds to WCE when WCE families support their business (ex. Restaurant Nights). “ORIGINAL WORKS" PROGRAM – Coordinate with the art teacher for the creation of the art work at the beginning of the school year. Collect orders during the fall and distribute items. CREEK CASH PROGRAM – Coordinates the collection of box tops and Longmont Dairy caps, promotes other programs that offer "free money" to our school. EDUKITS (Schol supply kits)– distribute order forms early May and make sure that orders are filled and distributed to the purchasers correctly. SCHOLASTIC BOOK FAIRS – Coordinate to raise money for books for the library and classrooms. Work with Scholastic Books to host 2 or more book fairs per year. Coordinate volunteers to work at the fair. Work with the teachers to create their book lists. Work with the Principal to distribute the funds for classroom libraries and the media center. WEEKLY UPDATE – Coordinate a weekly update to be distributed to the school community. This information is distributed primarily by email and on the website. WEBSITE – Host and update thewcepta.com website. 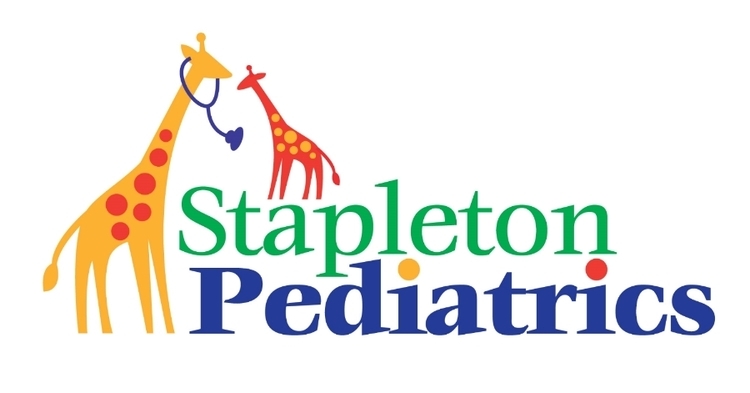 SOCIAL MEDIA – Update Facebook, Twitter, Stapleton Moms Yahoo Group, and other social media sites. HOWL NEWSLETTER – Coordinate a quarterly PTA newsletter, including articles, fundraising updates, current and past events at the school. There is some writing/editing and layout involved. Determine and support safety needs for school, including transportation issues. Organize events to welcome new families to WCE, create new family packets who join WCE and organize the Back to School Social. Help any or all: assemble and deliver Thanksgiving Wine & Goodie Platters to staff (3 hours), Assist with organization of Staff Appreciation Week (varies), organize monthly staff breakfasts (2 hour per month). Support Green initiatives at the school such as composting, recycling and school gardens. We want fantastic art for the auction this year! To achieve this we need volunteers to be art project coordinators for their child's class or platoon team. This is a fun and creative way to give back to the school. We have lots of project ideas you can choose from or come up with your own idea. You don't need to collect a dime from anyone, we have budgeted money for each grade. Art Support: 1. Coordinate and design the classroom art project for WCE’s yearly auction. This is a job for a creative person. 2. Support Art Teacher, Pattie Glassick on an as needed basis. Usually involves setting up art displays for your grade level’s exhibits. Timeline: Auction Art Projects are primarily completed in January, the auction is in March. Art Teacher support as needed throughout school year. Contact People: PTA Auction Committee & Art Teacher.